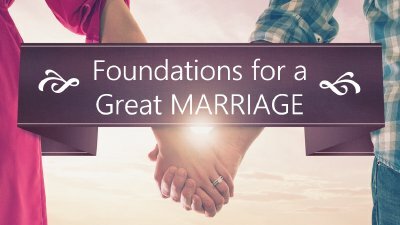 Foundations for a Great Marriage!  Bringing Out the Best in Your Spouse! Building Romance into Your Marriage!